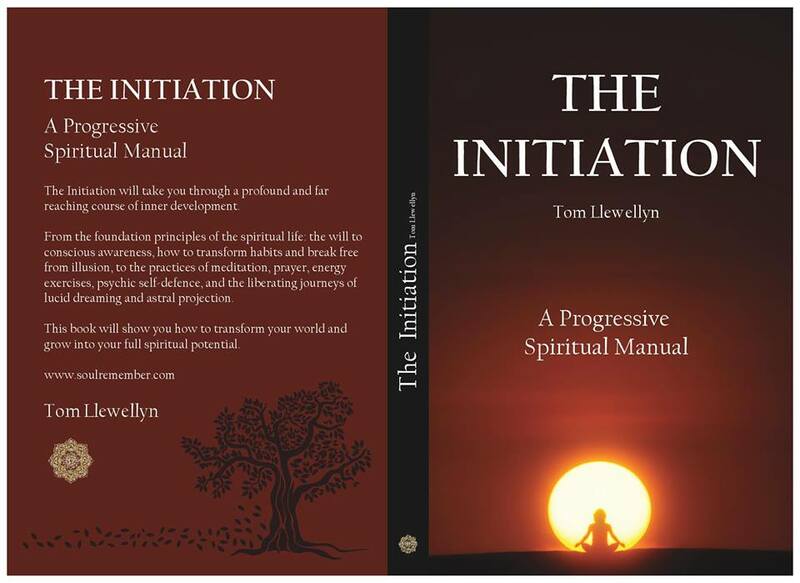 Hi, I'm Tom, a spiritual facilitator and author living in Bristol, UK. I specialise in Kundalini yoga, lucid dreaming, astral projection, outdoor meditation, gong baths, and creative ritual. ​This powerful and comprehensive book takes you through a full ​course of spiritual initiation. This book explores meditation, ethics, transcendence, psychic self-defence and also the liberating paths of lucid dreaming and astral projection. This book is packed with powerful dynamic practices that will open you up to a deeper experience of life. If you want to tune into your inner wisdom, spirit and soul, The Initiation will offer you everything you need. "This book is a masterpiece. I recommend it to all my SCT students as a must read. 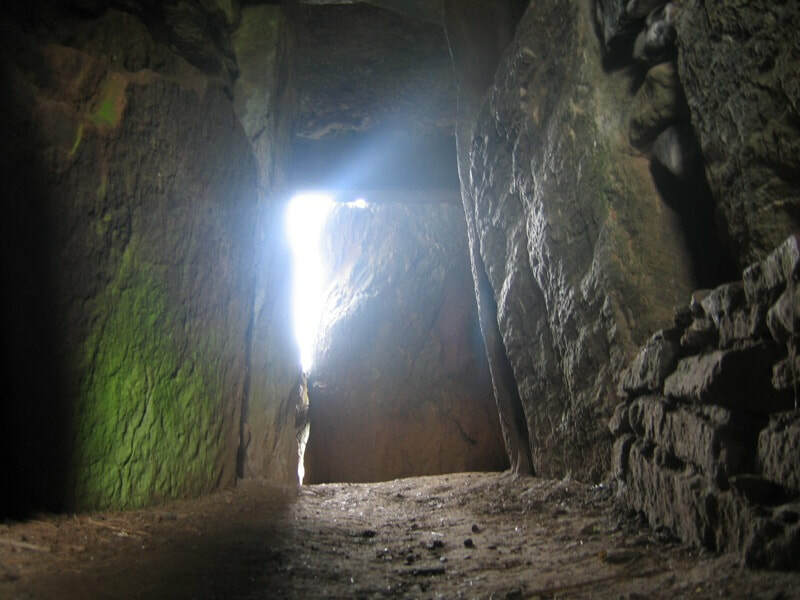 Tom does a wonderful job at outlining the anatomy of Spiritual Initiation in an easy to read fashion. The tone of the book keeps you engaged while at the same time setting a relaxed mood, one which leaves the question open AND fully discussed." Daniel Kelley, author of Behind the Veil: The Complete Guide to Conscious Sleep.​"
More info about course here! Astral Projection, Lucid Dreaming, Yoga and the Spiral Path. Have you ever wondered if it's possible for consciousness to travel beyond the physical body? Do you have an interest in OBE and would like to learn how to create the foundations to nurture a healthy and grounded engagement with OBE's? In this course you will find all you need to do just that! With 11 hours worth of material and 41 lectures and practice videos, this course can be yours at the bargain price of £11.99. 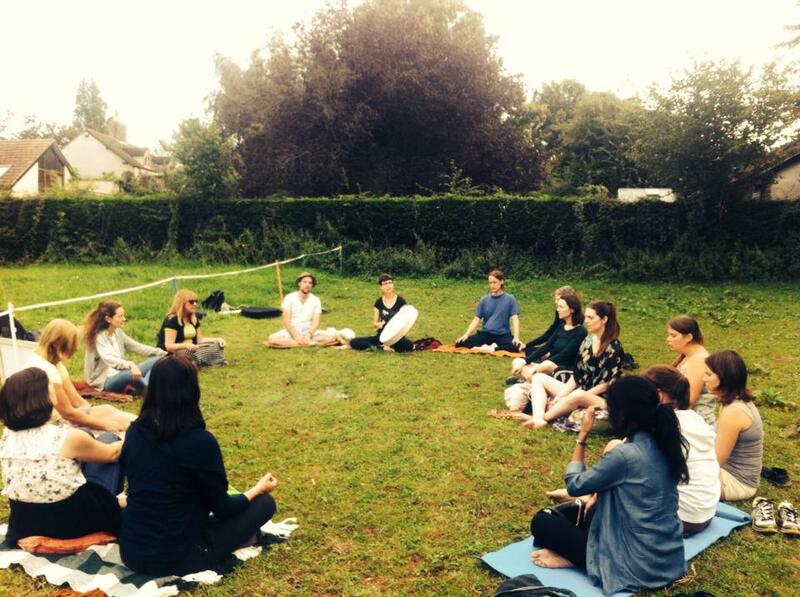 ​I'm always running spiritual events around Bristol and the South West of England. ​ astral projection and creative ritual. ​ Click on the links below to find out what events are coming up! ​This book will take you through the terrain of Kundalini and will show you how to deeply awaken your energy system. This work is packed with both traditional and innovative techniques to awaken the inner Kundalini-Shakti energy and all seven major energy centres. 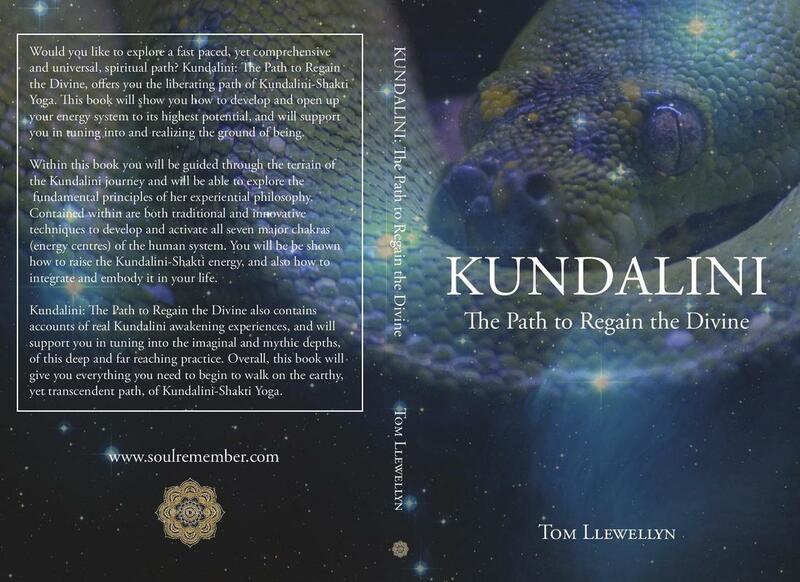 It also contains accounts of real Kundalini awakening experiences. ​This book will give you everything you need to align yourself with spirit and soul, and to begin the far reaching and comprehensive path of Kundalini-Shakti Yoga. Subscribe to our newsletter and and join our next event!